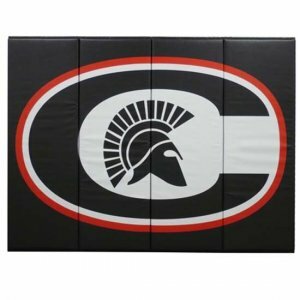 We custom fabricate indoor wall padding for gyms and indoor facilities. Email or call us with your dimensions for a custom quote. Graphic printing is also available. Our wall pads are constructed from 14 oz. vinyl which is available in multiple colors.